Every individual or business must consider relocation at one point or another. Why not make your move as smooth as possible and ensure that your belongings are in capable hands? 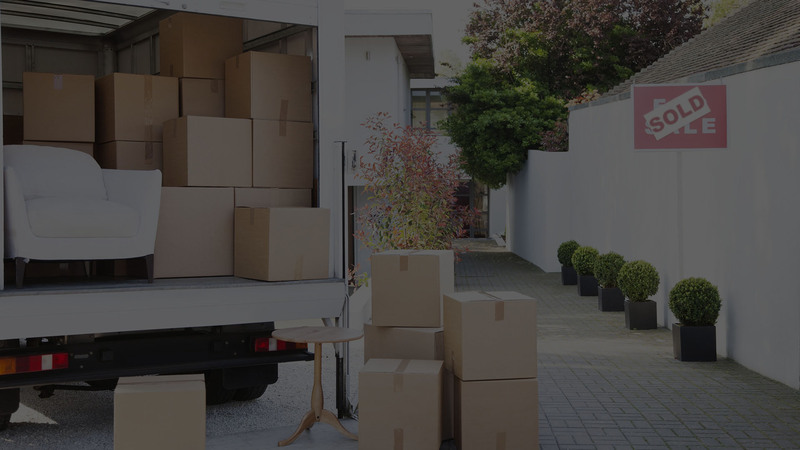 Moving within, or far from, Tampa Bay needn’t be stressful when you enlist the services of the experienced moving professionals at 3 Men No Truck. 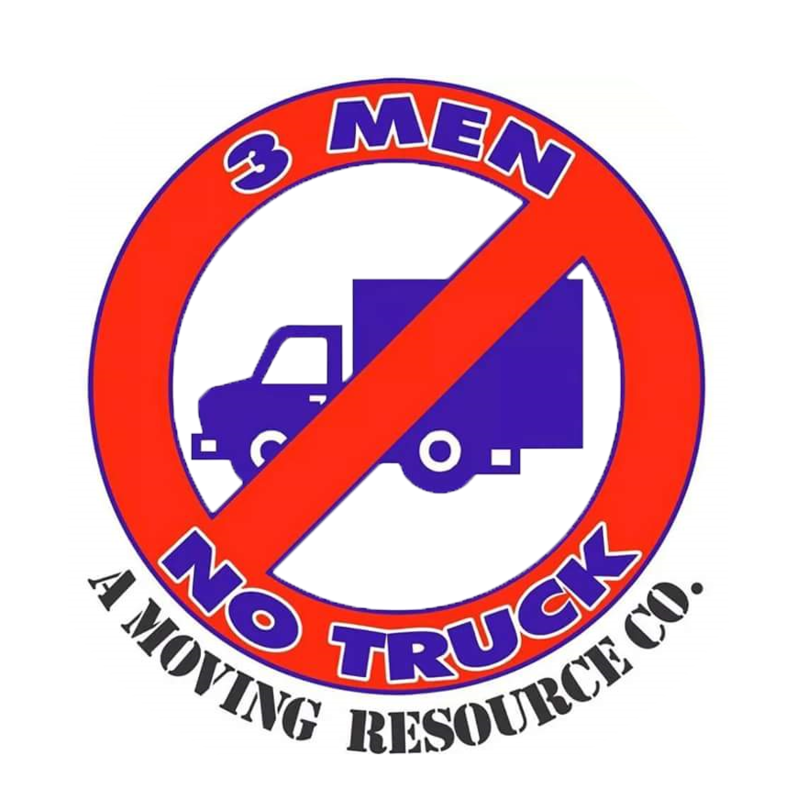 The 3 Men No Truck crew is available to plan your move, organize packing, safely transport your belongings and set you up at your new location with ease. Need storage? No problem! We handle commercial or residential moves from start to finish, or provide only the services you need. 3 Men No Truck professionals always adhere to the highest safety standards in the industry and work closely with clients to fulfill any requirement. Whether you are moving within St.Petersburg or outside of it we are there to make sure all of your property is transported without incident. We map out our routes to make sure that your belongings are on the road for as short a time as possible. When we wrap and pack our clients can rest assured that we always have a focus on how to best protect any fragile objects. Moving an office is not an easy task. It takes no small amount of planning to make sure that all the desks and equipment are clearly labeled and organized so that everything is delivered to where it needs to be. We understand that our St.Petersburg clients need their businesses moved swiftly so that they can get back to work as soon as possible because time is money. There are never any hidden fees when you plan your move with 3 Men No Truck. Our accurate estimates include your total costs calculated during a detailed consultation. Each member of our staff, including sales consultants, packers and vehicle operators, are well trained and highly experienced with handling local or long distance moves from St.Petersburg. 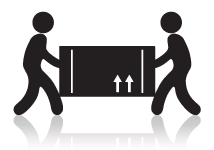 3 Men No Truck experts can help you determine which size truck would be best for your move. Whether you are moving locally or nationally, we are here to help you! Fully insured and bonded, 3 Men No Truck provides secure storage options, quality moving materials and specialized solutions to ensure your belongings are fully protected. For local or long distance moves in St.Petersburg, exceptional residential or commercial services, secure storage and more, consult with the moving professionals at 3 Men No Truck. 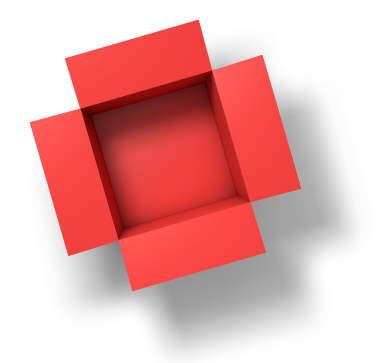 I've known and worked with this company for the past year. They are truly good people and really care about what they do. It's hard to find companies that are willing to go above and beyond, but I feel this company is one that does so. Thanks for all you do and all your help! Approximately three months ago, Chanon and Ralph unloaded three U-Pack pods for us. They were very helpful and accommodating especially in light of the fact we were having floor tile installed the day of the move. Just recently, we needed some floor tile removed. The tile removal was extremely difficult to get up. Chanon had never attempted this before but was willing to give it a try. They did a great job. It was a little more than we were hoping to spend but given the nature of the job, worth it. We could have never accomplished what they did. Would recommend this company to anyone. Very professional via the phone and movers did a great job. I needed movers last minute to unload a 28ft container. Just a little after an hour the guys were here and helped unload within 3 hours. Really happy with their work.